Carpets and rugs can be expensive, so when you get them you should take as good care of them as you can. There are many ways to get the most out of your rugs as you can. 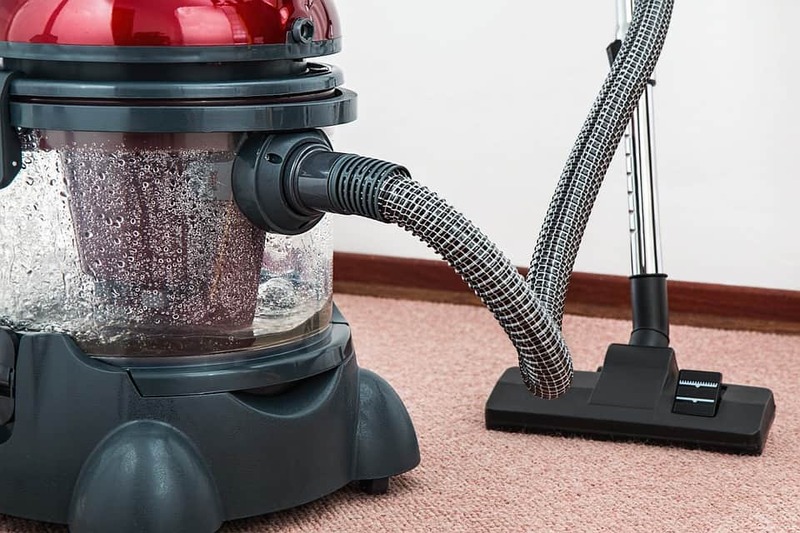 Hiring and professional cleaner and cleaning them consistently can prolong the life of rugs and carpets.